Check out these video testimonials from our 2017 Driver of the Year Winners' Circle! Click these links to see our 2016, 2015, 2014 and 2013 Driver of the Year testimonials. "Ruan in general has great benefits and they've always treated me really well. I've been with them for 23 years and that alone should say something." "It's a great company and it's growing. I believe that if you want to start somewhere and grow with a company, Ruan would be a great company for you." "We have good equipment and good insurance. It's just a really good company." "Any driver that's got any sense ought to consider Ruan." "I'm a trainer and on the first day, I always tell the new trainee that this is the best place I've ever worked for." "They have good benefits. They have a good safety program and I like the people I work with." "We all have our own routes where we get to know our customers." "I get to travel and see the country and get paid for it." "The Ruan corporation is quite large, yet we're still names, not numbers." "My secret to being a safe driver is I try to be 100 percent focused and attentive when I'm behind the wheel of the truck." "[Being nominated for Driver of the Year] just makes me feel as though I'm a whole lot closer to the Ruan family, the Ruan corporation. And it's given me a great overview as to how big my actual family is." 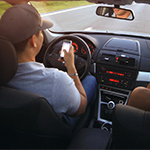 "[Being a dedicated driver] makes your life a lot easier. You know when you're going to be home for your home life, and you're pretty sure of what you're going to be doing every day. You get a lot better at it doing the same thing." "I've been really lucky with Ruan. They've done everything for me that I've ever asked of them: maintenance, the equipment is up to date, it's new and the work is very steady. You don't have to worry about a check. I have no complaints." "I treat my customers like I like to be treated; I want to give them my 100 percent." "I think teamwork is very important because it takes a team working together in this industry to be successful. It's not only the driver; the driver obviously needs support from the staff at his local terminal, and he needs a good service department to keep the equipment running." "If you don't enjoy your job, it's a job. If you enjoy what you are doing, it's not really a job; it's a lifestyle. I enjoy what I do, and working at Ruan is even better." "I have a philosophy for my customers that the customer is always right. I mean they are your boss. I just try to do whatever they say, and strive to get along with them all the time." 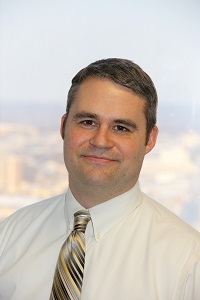 "Ruan is the best company I've worked for as far as taking care of me and my family." "I've been employed with four different trucking companies, and Ruan is the way to go. I told my wife after working here for three or four days, 'I feel like I'm home.'" "One of the best things about working for Ruan is being home on the weekends." "I make every one of my delivery customers feel as if they were my only customer." "The best part about driving for Ruan is the security you have and the backing you have, especially the customer service when you have a breakdown. You never feel like you're on your own. That means a lot, knowing that you have support." "If someone was going to start in the trucking business, I'd tell him to look at Ruan because they're second to none. They're the best place to build your future. You can support your family, you can make great money, and you can meet great people." 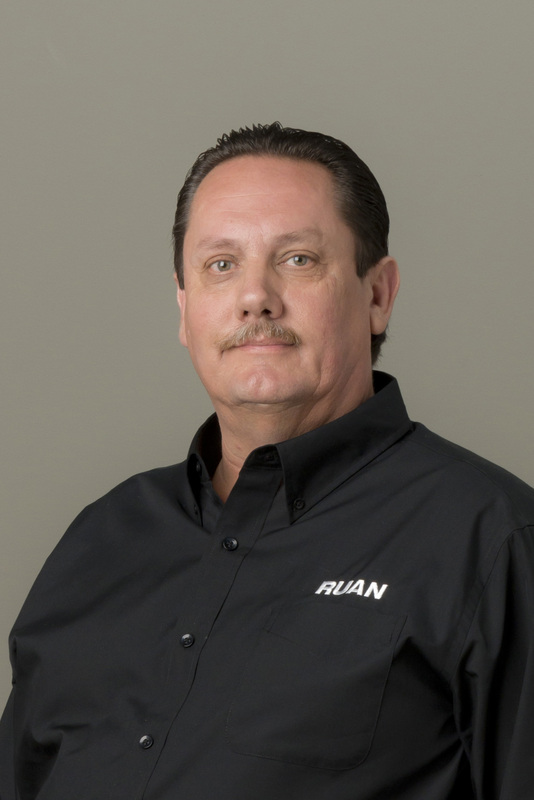 "The best part about driving for Ruan is the family atmosphere and the way you get treated. It's a good job and I feel like I'm part of the family." 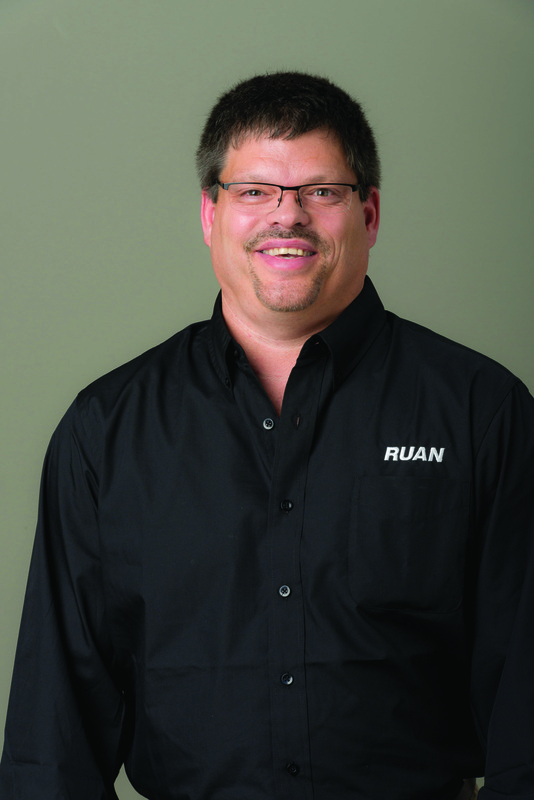 "The best part of working for Ruan is the overall quality of the company. 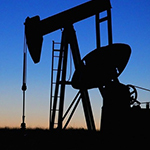 The equipment, the management, the customers, the coworkers—there really is little downside. And a great upside." 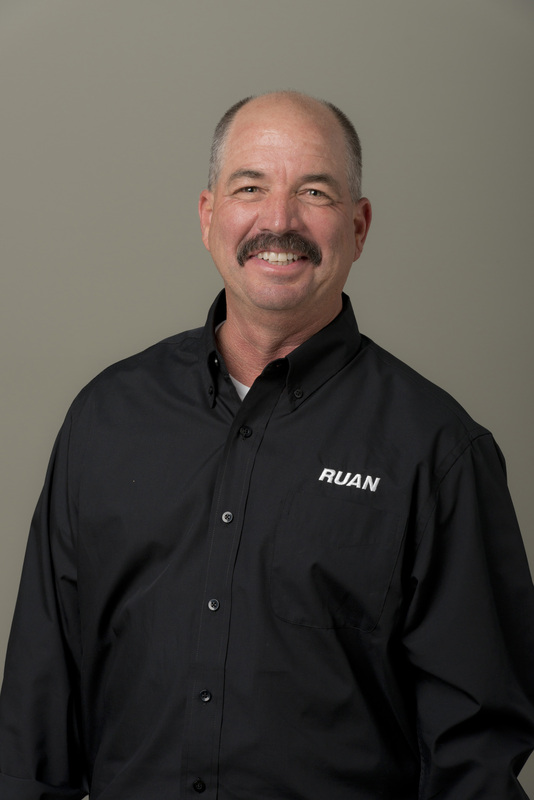 "The best part about Ruan is that you have the opportunity to take part in many things, not just being a driver. You can take part in policy-making and decision-making. They allow for the input and involvement." "My personal philosophy on safety is that it only takes a minute to be safe and a second to be dead. That's the way I've always looked at it. Safety is very important to me. I want to go home and see my wife and family and grandkids."